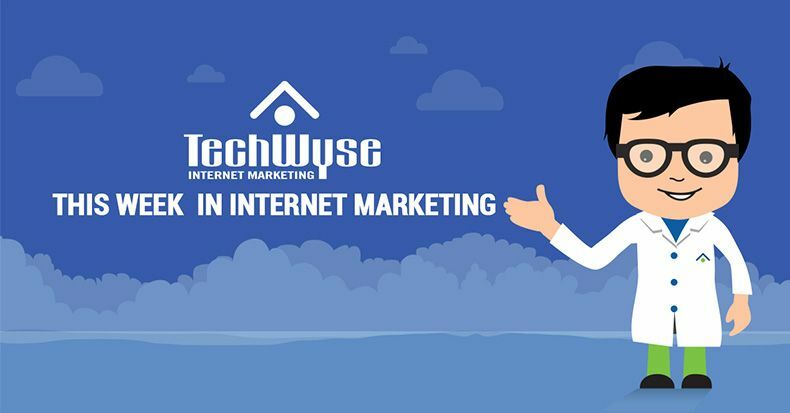 This week in Internet marketing, we’ve gathered some of the most helpful and interesting articles from across the web. We’re looking at strategies for effective Facebook ads, as well as how to attract links with your content, and boost conversion rates through improved user experience. We’re also looking at how to optimize your website for featured snippets on Google, and the impact of SEO for local and big businesses. With the right strategy in place, Facebook ads can effectively generate leads and grow brand awareness. However, many marketers have difficulty proving their return on investment from social campaigns. Facebook is one of the most reliable social platforms to garner results, so if you’re not reaching your goals there’s likely some improvements to be made in your strategy. Targeting your audience on a micro level beyond gender and age, using third-party verification to better understand traffic, finding the right ad format, re-targeting and featuring a customer are all ways to increase results from your Facebook ads. Quality content should complement your brand, reach your target audience and increase your conversion rate, but if you’re producing content that isn’t generating backlinks, your SEO could be suffering. 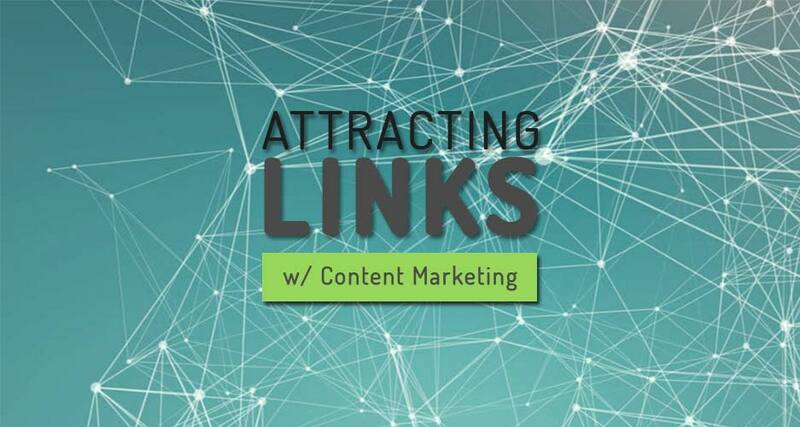 Content that attracts links will be rewarded by Google with higher search rankings, and reevaluating your content strategy can help you reap these rewards. Choosing a popular topic or updating older content that speaks to your target audience is a good place to start, but you should also ensure you’re directly reaching out to publishers who work in the same or a related field to post your content. User experience is crucial to the success of a brand. 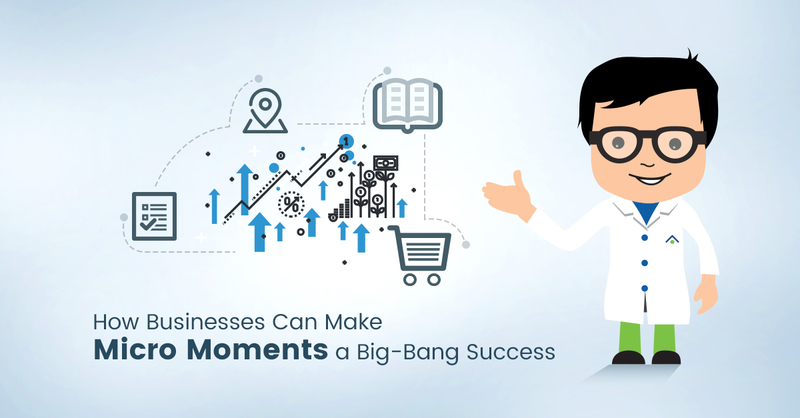 A positive experience on your website will increase conversion rates and instill trust in your business. While user experience can be a complex issue, there are several ways to quickly and effectively achieve the results you’re looking for. 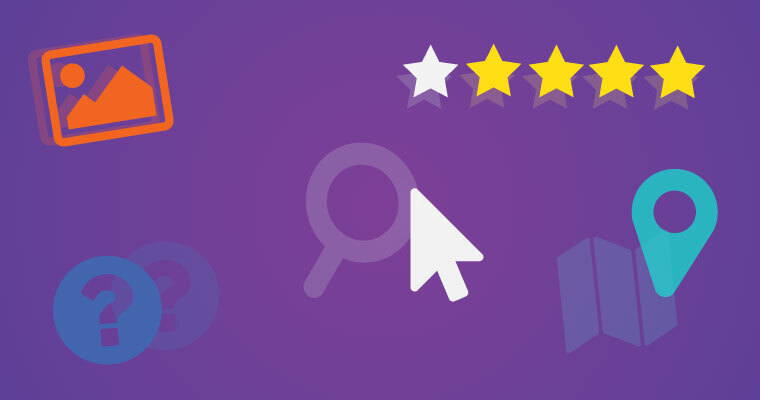 Using testimonials on your website will help to build trust with your customers, and adding call-to-action buttons on the top and bottom of your page will boost conversion rates. You can also recommend a product or service, eliminate fields for the user to fill out and create a clean, easily navigable website to improve user experience. Located in an answer box at the top of Google’s search results page, featured snippets provide a snippet from a web page or article that answers a related search query, as well as a link to that website. A featured snippet from your website will increase your click-through rate and SERP, and there are several tactics you can implement to improve your chances. Understanding what your audience is searching for, using those queries as your headline and providing a short summary underneath are crucial first steps. 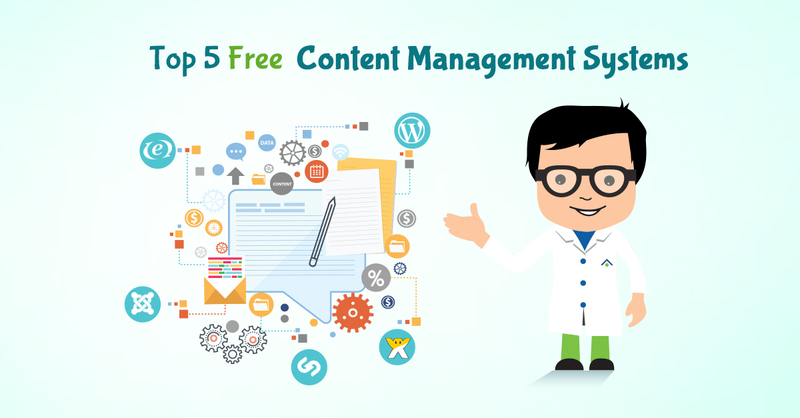 However, it’s also effective to adjust your HTML and use a question and answer format for your articles. The priority level and impact of SEO can vary depending on the size and recognition of your business. This study finds that most local businesses feel SEO has a high or very high impact on their success, and they rank title and meta data as the most effective content to boost their ranking, followed by compelling copy and service or product details. As well, most local businesses report a quick turnaround for technical issues on their web-page, with many completing changes themselves, due to their scale and complexity compared to larger businesses, ultimately leading to quicker results.